 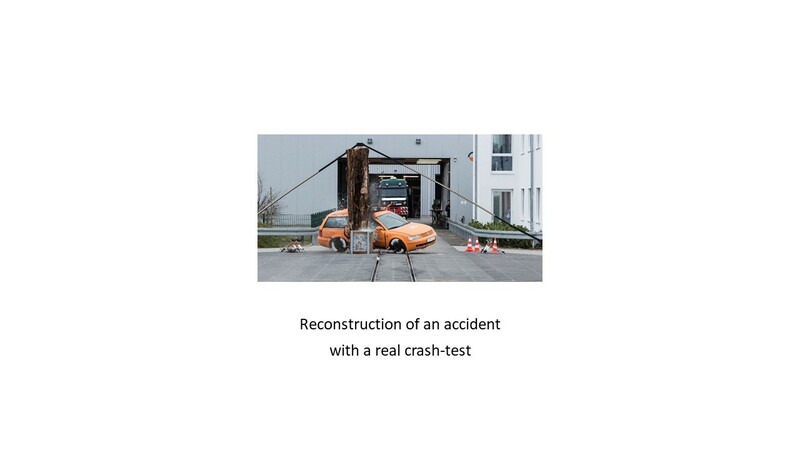 • A. Measurements on the site after crash (photos, …) / 3D scanning of the vehicles/obstacles deformations. GDTech can provide support with its expertise in 3D scanning. 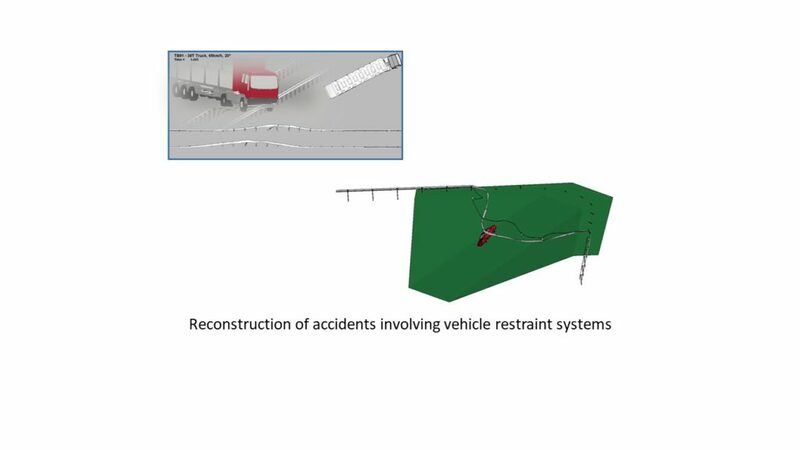 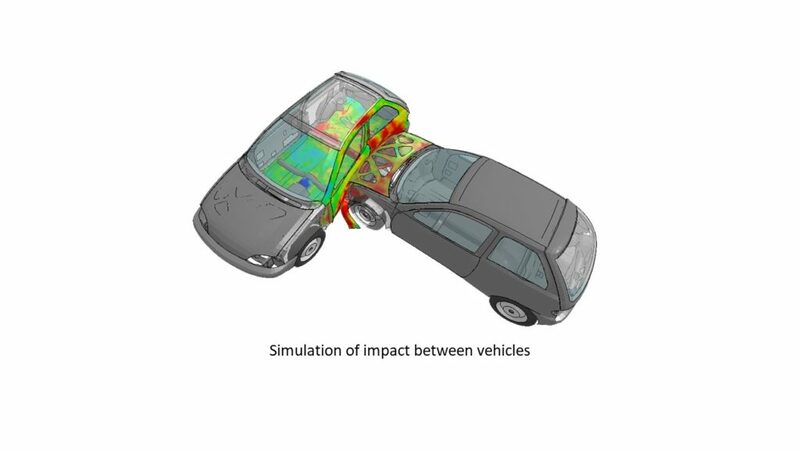 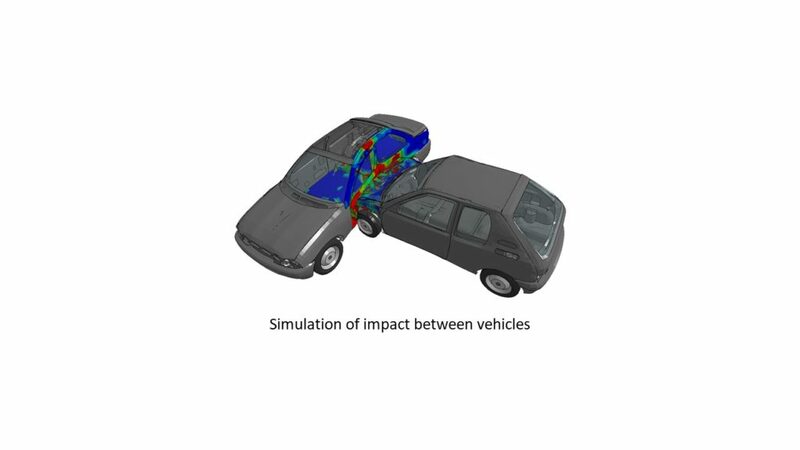 3D scanning of the vehicles/obstacles deformations causes a structural dimension, not only for analyzing the trajectories, but also suffered deformations. 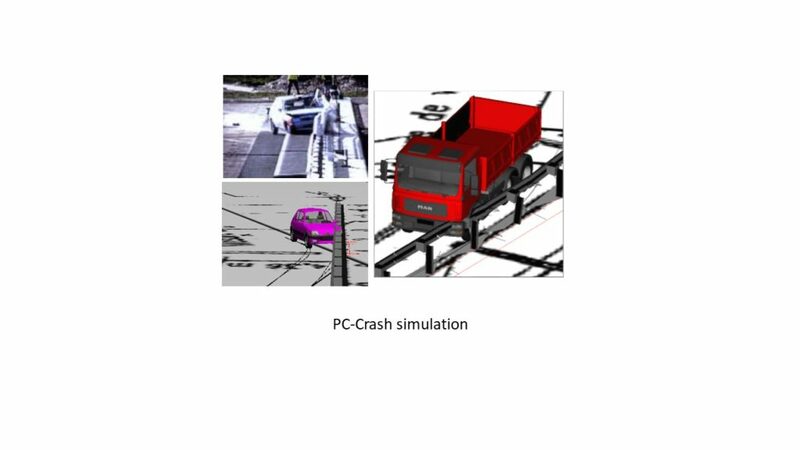 • B. 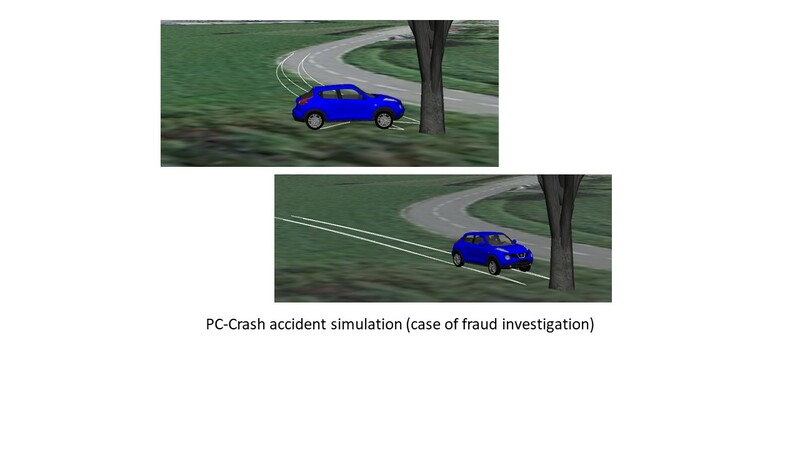 Investigations by analytical calculations and feedback. 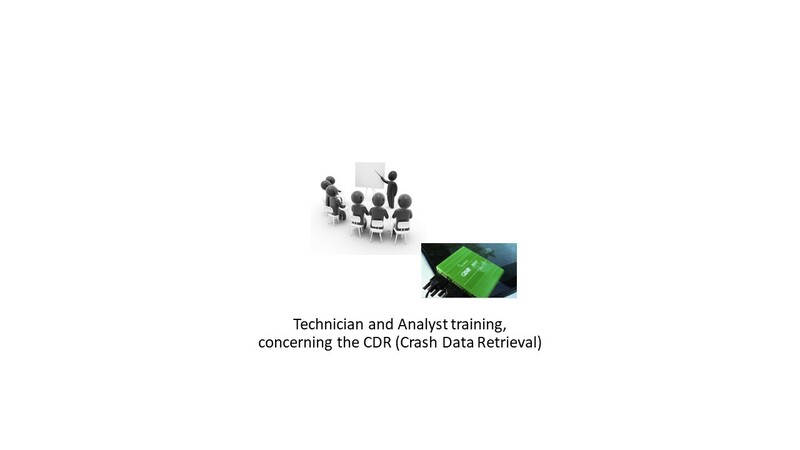 GDTech also sells the CDR boxes for the recovery of data and make organize trainings in this domain. 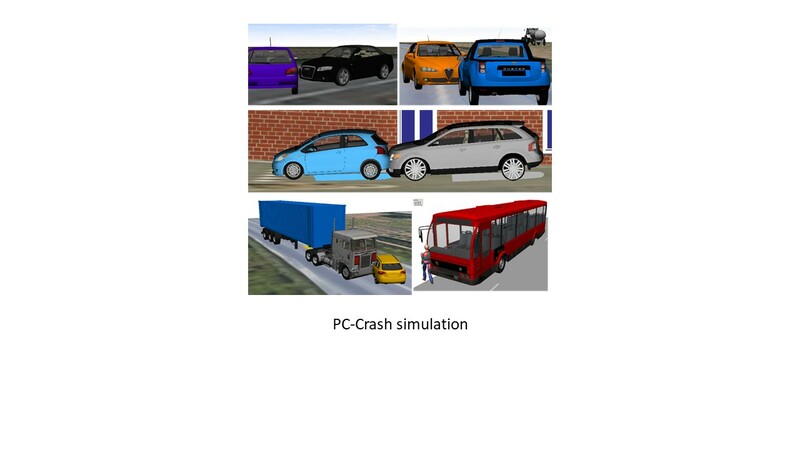 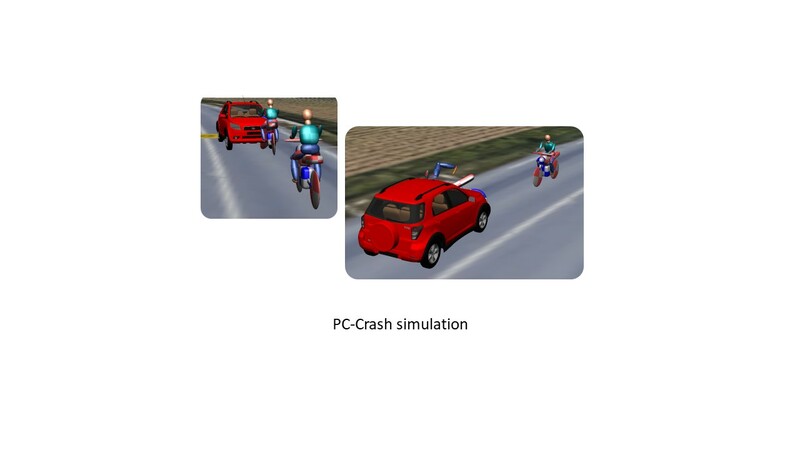 GDTech can make realistic visualization to see the situation from the perspective of the driver of the car, for example.